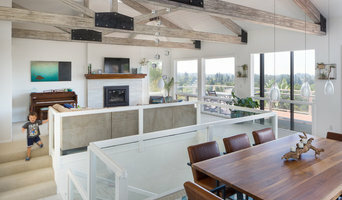 Best of Houzz in Customer Service, 2017, 2018,and 2019. 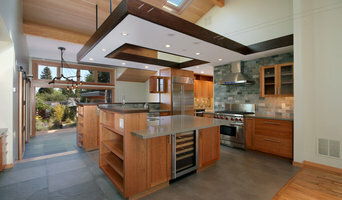 Specializing in custom residential design and green building solutions in the bay area and Santa Cruz county. With over Nineteen years of home planning and design experience, and more than 32 years working in residential construction, Larry Golden has extensive knowledge of all facets of the construction process to ensure your next project is a success! My approach to design is unique; being a certified interior designer with a degree in construction management blends the two sides of the business that need to work together for successful remodels. I view space from two perspectives – “the pretty” and “the practical”, providing clients with multiple options to fit a variety of budgets. See it before you build it! I'll help you plan and visualize your space with floor plans and 3D renderings so you'll know exactly what your space will look like! 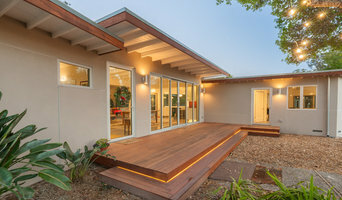 Santa Cruz Dynamic Design-Build Firm Best of Houzz 2014-2018! 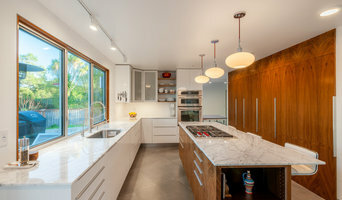 Derek Van Alstine Residential Design Inc.
Derek Van Alstine Residential Design Inc. has been designing single family homes for over 30 years. Projects range from award winning urban infill projects to nationally published cottages, and classic Mediterranean's. Construction using EPS foam block techniques have become a specialty.